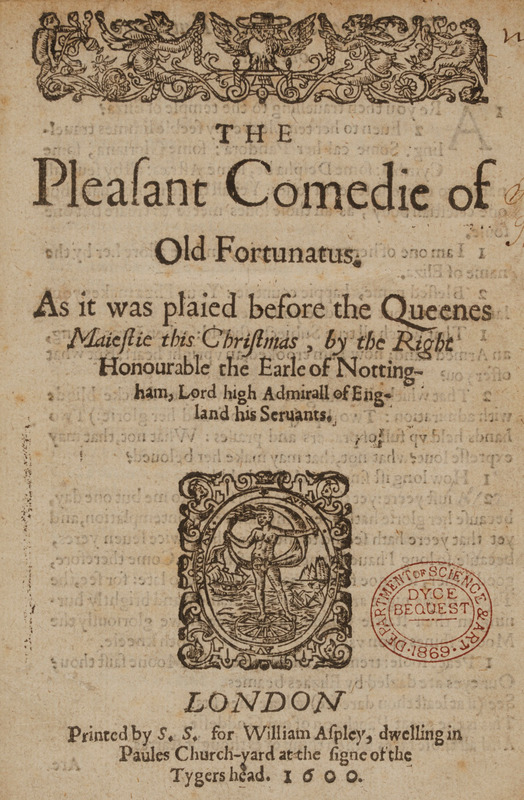 The Fortune replaced the Rose as the main Philip Henslowe/Edward Alleyn playhouse. 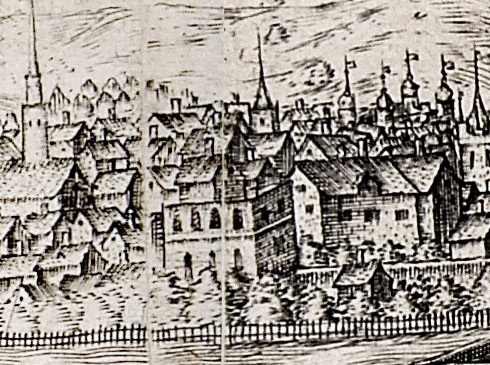 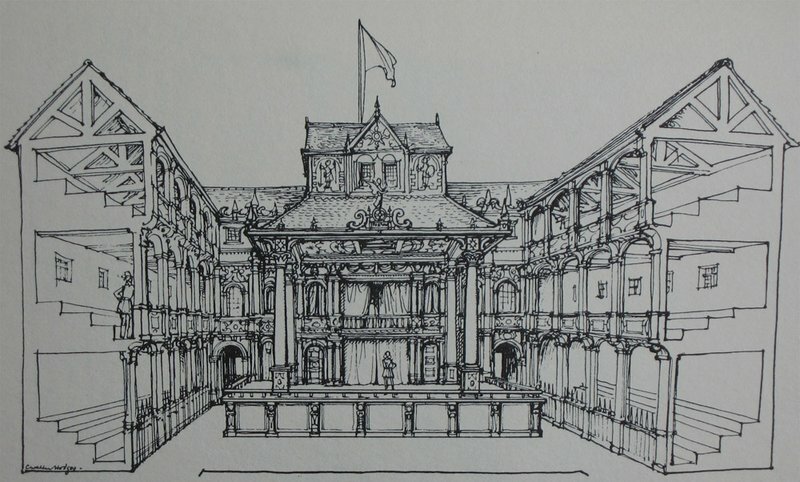 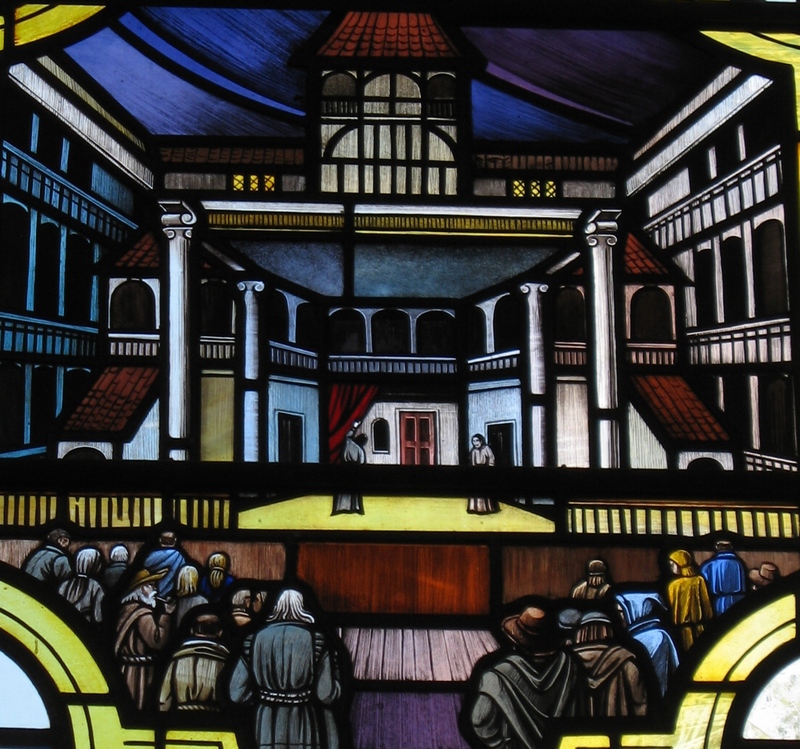 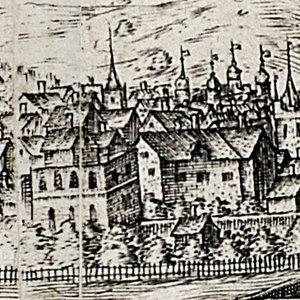 Located between Whitecross Street, and Golding Lane, at Fortune Street, Clerkenwell, this outdoor playhouse opened in 1600, staging plays by Christopher Marlowe, George Chapman, Thomas Kyd’s The Spanish Tragedy, and Thomas Dekker’s The Shoemaker’s Holiday. 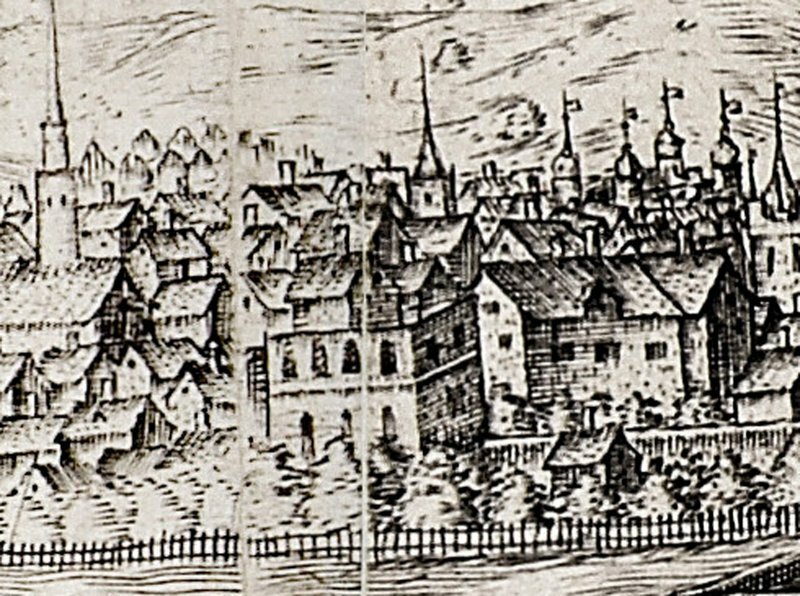 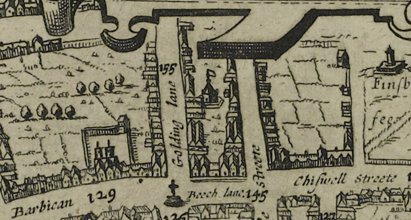 When it burned down in 1621 it was immediately replaced by a second Fortune, which staged plays until the outbreak of the civil wars in 1642. 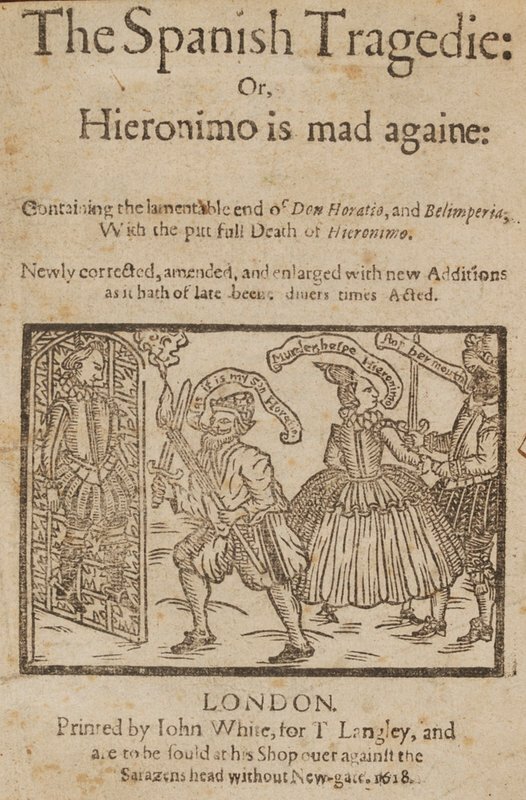 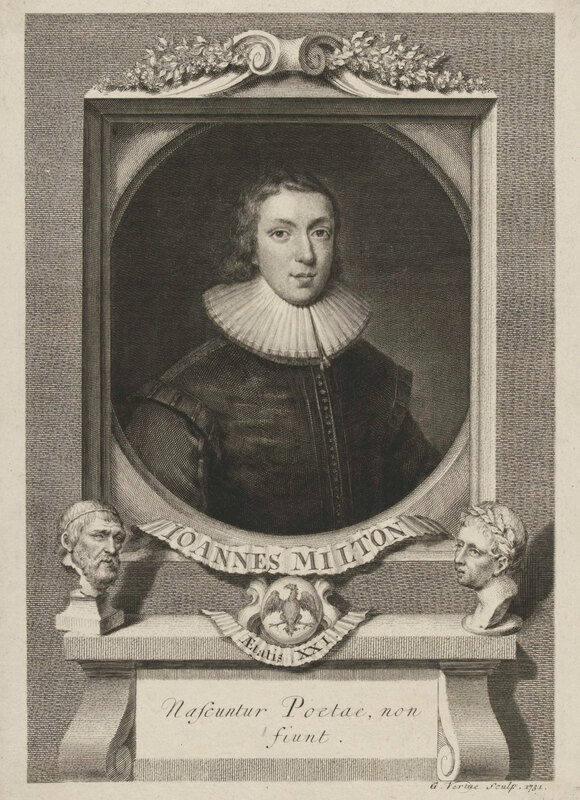 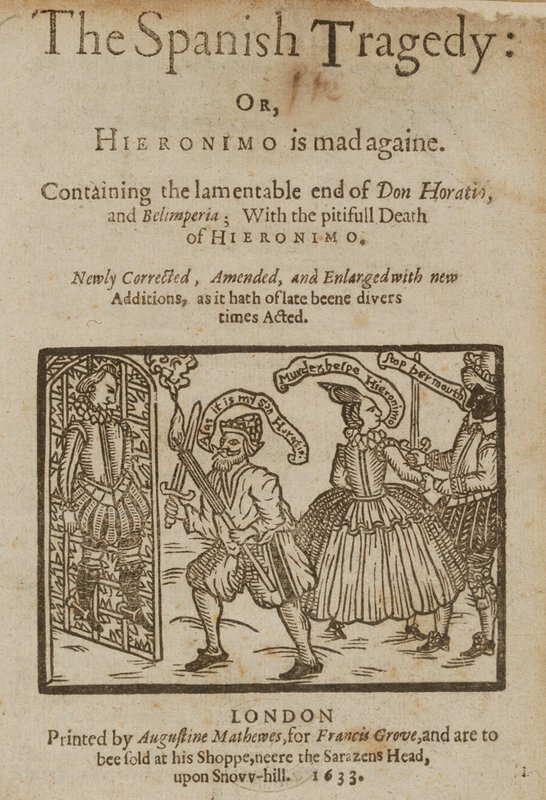 In 1611 Thomas Dekker and Thomas Middleton put on a collaborative effort entitled The Roaring Girl at the Fortune, a play that created a major stir by dramatizing the real-life behaviour of one Marion Frith (popularly known as ‘Moll Cutpurse’). 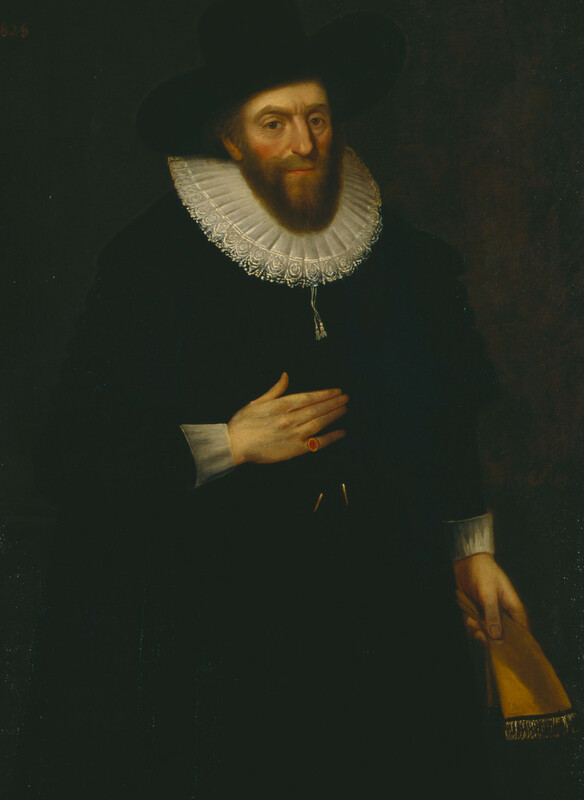 The play, performed by Prince Henry’s Men (formerly the Admiral’s) made the most of Frith’s reputation as a thief who dressed in male clothing, a fact that the title-page highlighted when the play appeared in print in 1611. 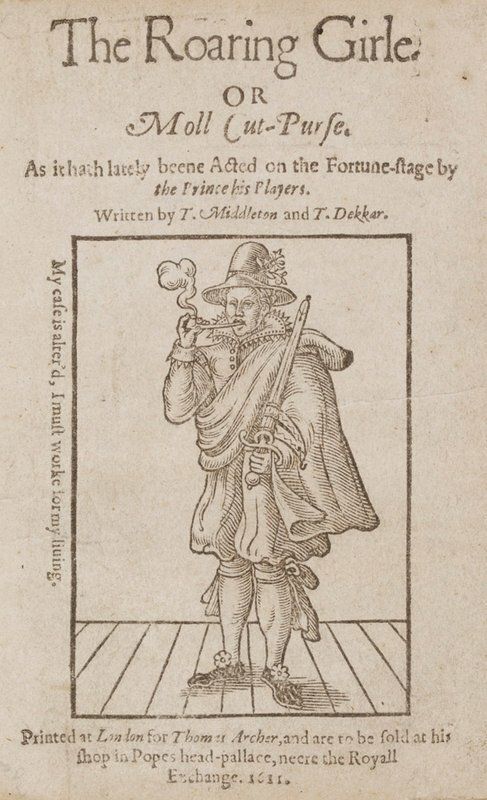 Even more sensationally, it seems that at one performance of the play Frith sat upon the Fortune stage ‘in man’s apparel and played upon her lute and sang a song’, giving the audience an impromptu entertainment. Marion Frith therefore became one of the first women to appear – quite literally - on the Shakespearean stage. 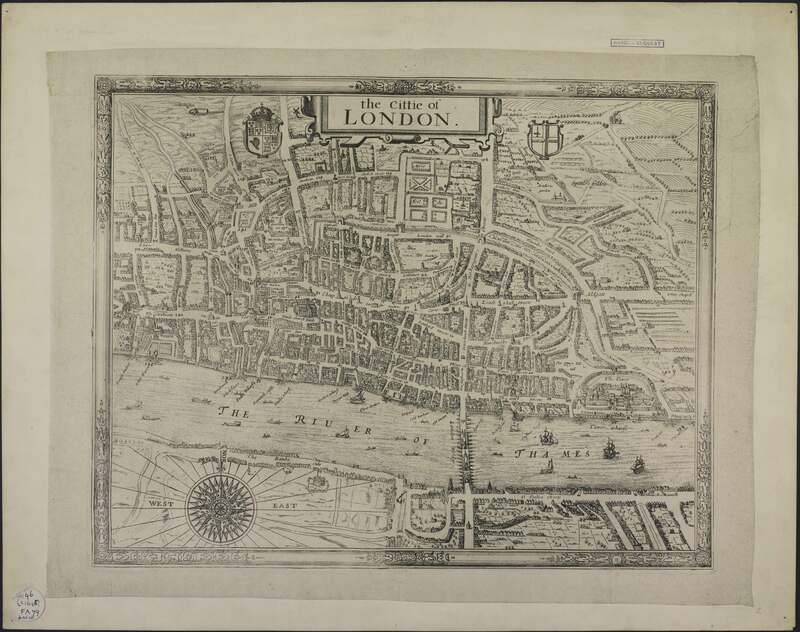 Leave Old Street Underground Station from the south side City Road entrance, walk along City Road, turn right into Bunhill Field’s Burial Ground and continue along Dufferin Street, crossing White Cross Street into Fortune Street, where the Fortune originally stood.